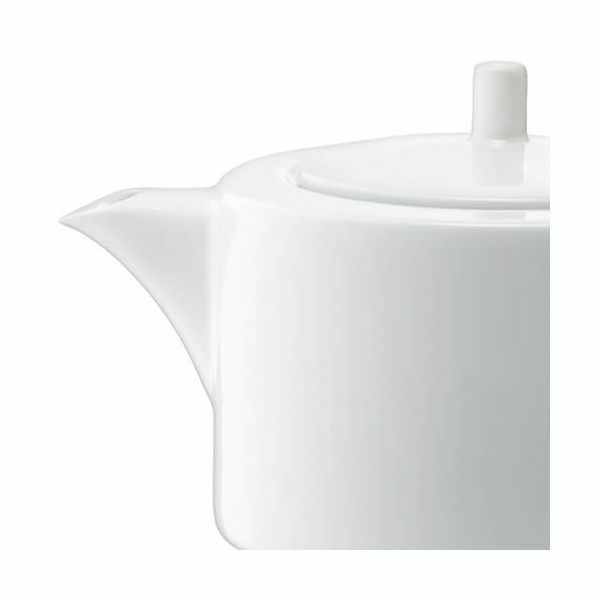 This LSA Dine Straight-sided Teapot has a large 1.2L capacity. 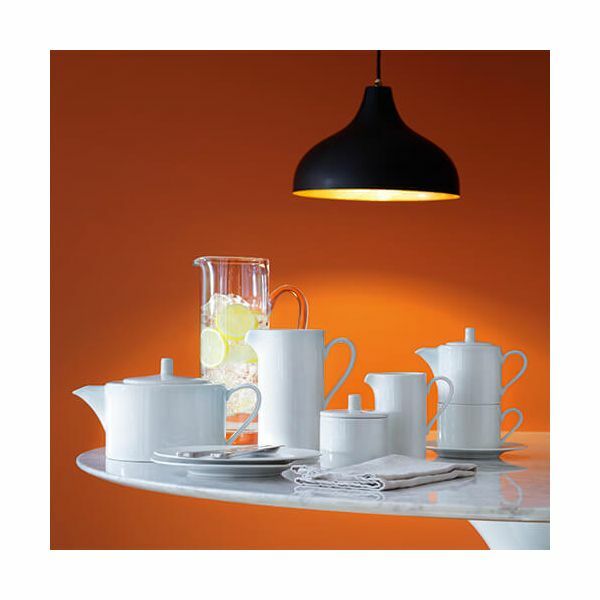 Its striking outline gives it a contemporary look which can be teamed with other straight-sided items in the LSA Dine collection. 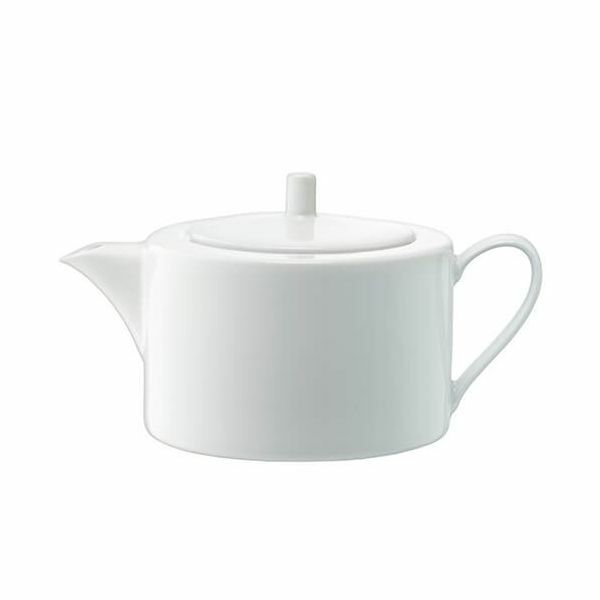 Made from vitrified porcelain for durability and strength, this LSA teapot is microwave safe and can be cleaned in the dishwasher. Capacity: 1.2 litres. Height: 13cm x Width: 24.5cm.